Médecins sans Frontières/Doctors without Borders Austria showcased a wide range of innovative technological applications at the Ars Electronica Festival in Linz from 8th to 12th September 2016. A section of the former mail dispatch center at the main train station was turned into a make-shift field hospital. Displayed were the benefits of 3D printing for the production of prosthetics, and the use of drones for the rapid transport of tissue samples from the field to the lab to accelerate the diagnostics for tuberculosis. Virtual reality devices provided the visitors with a fully immersive impression of the work of MSF in crisis situations worldwide. One of the prominent examples of new technologies displayed were the maps and services that leverage remote sensing technology for the humanitarian community, provided to MSF by Z_GIS. These maps of specific localities in crisis regions such as Nigeria, Syria and South Sudan provide much needed detailed information, for example on the extent and development of refugee camps and the estimated number of inhabitants – information, that can be difficult or too dangerous to gather on the ground. 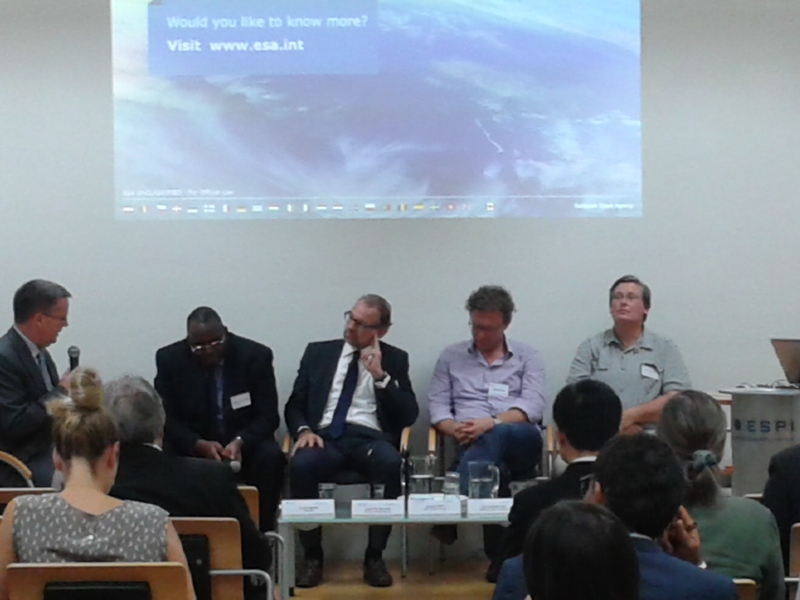 Also, at the 10th Autumn Conference of the European Space Policy Institute recently held in Vienna representatives from international organizations, academia and industry discussed the growing relevance of space technologies in enabling sustainable development. EO4HumEn activities were highlighted in their supportive role for the operational work of MSF. 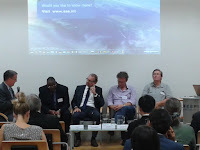 The session also featured presentations from Simonetta di Pippo, Director of UNOOSA, Mahama Ouedraogo, Head of Division, Human Resources, Science and Technology Department, at the African Union Commission, and Josef Aschbacher, Director of Earth Observation at ESA. The GEOBIA 2016 conference took place at the University of Twente in Enschede, Netherlands from September 14-16. Following the previous (GE)OBIA conferences in Salzburg, Ghent, Calgary, Rio de Janeiro and Thessaloniki, this year's conference, organized by ITC was under the general theme Solutions & Synergies as an ambitious motto for the 10-years anniversary after the series was launched in Salzburg back in 2006. 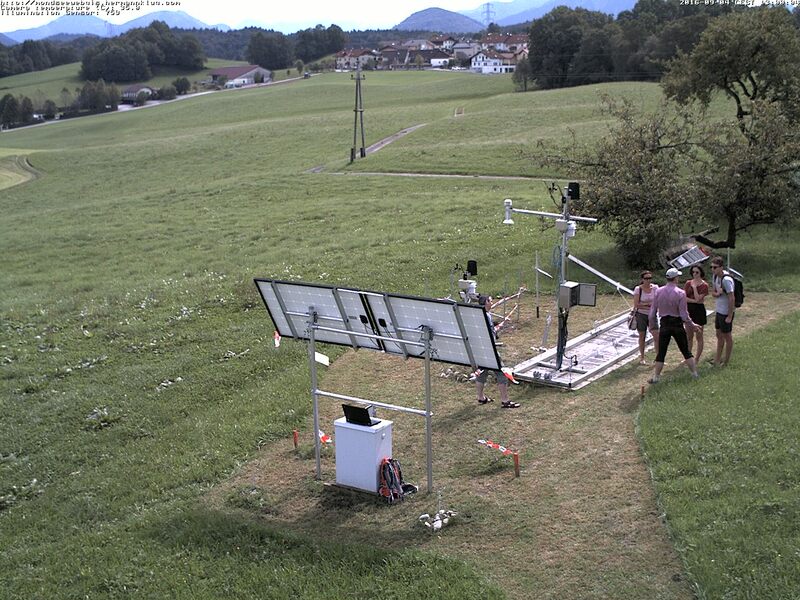 The bi-annual GEOBIA events bring together technical and scientific communities of remote sensing, geoinformatics and environmental sciences, promoting the development of concepts, methods and applications in this young field. Z_GIS was represented by no less than 10 researchers, active as board members, reviewers, and contributors with a variety of presentations and posters. Z_GIS was also co-organizing a two-day pre-conference PhD colloquium, which took place at ITC premises. Andrea Baraldi and Dirk Tiede acted as facilitators and mentors. The colloquium was open for PhD students with GEOBIA-related research topics and was composed of alternating presentations by researchers and intensive group discussions. This allowed international PhD students to learn about the state-of-the-art, to discuss their individual research topics and to find inspiration to tackle their specific research problems. Ovidiu Csillik, a PhD student of the Doctoral College GIScience presented his poster on “Superpixels: The end of pixels in OBIA”. 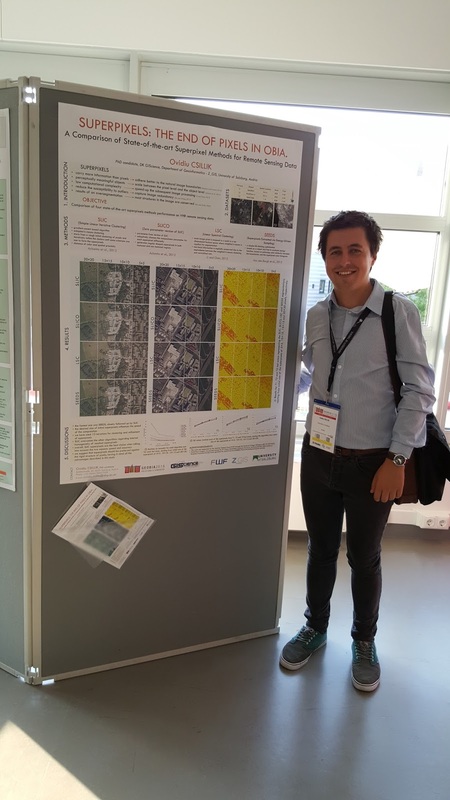 With more than 40 posters overall, Ovidiu received the Best Poster Award. Congratulations! 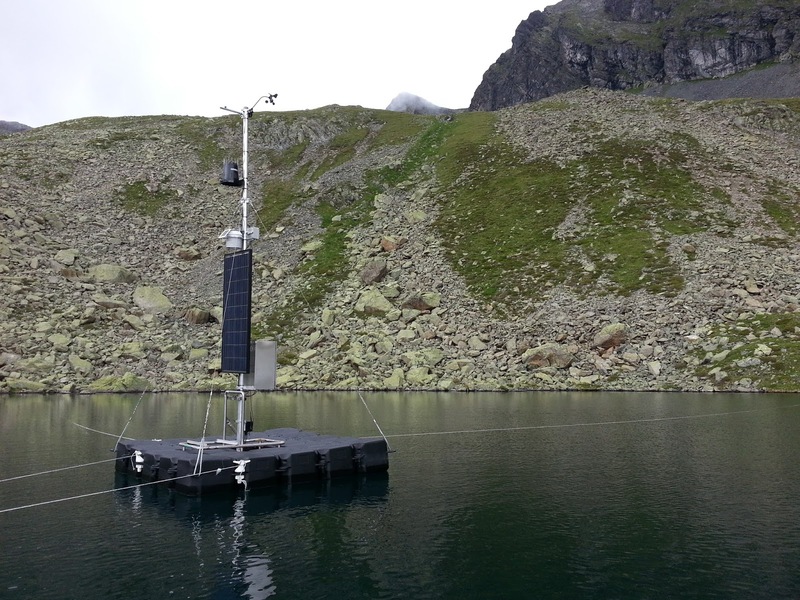 In a joint cooperation the Z_GIS Landscape Lab and the University of Innsbruck, Institute of Ecology, implemented a weather station on a buoy platform on the LTER site Gossenköllesee last week. The lake is also part of the GLEON network (Global Lake Ecological Observatory Network, seit 2015). 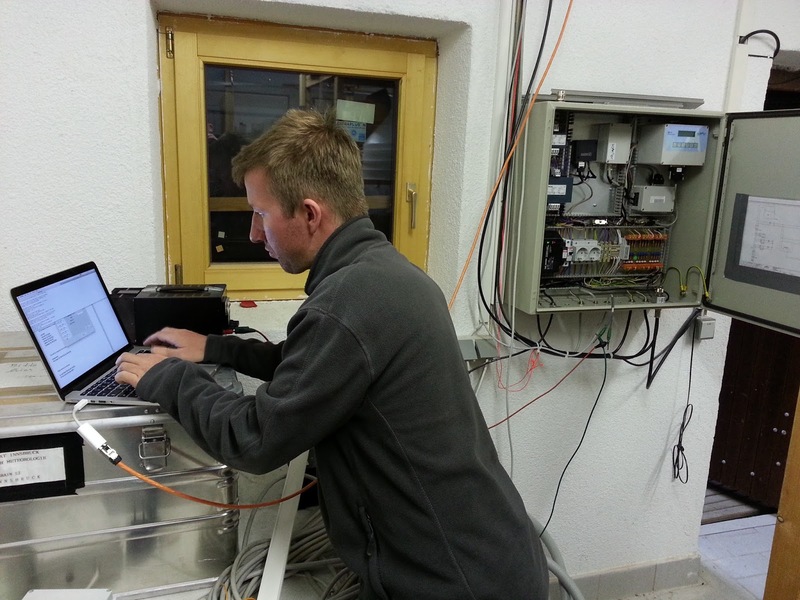 Measurements are telemetered in real-time to a Sensor Observation Service. 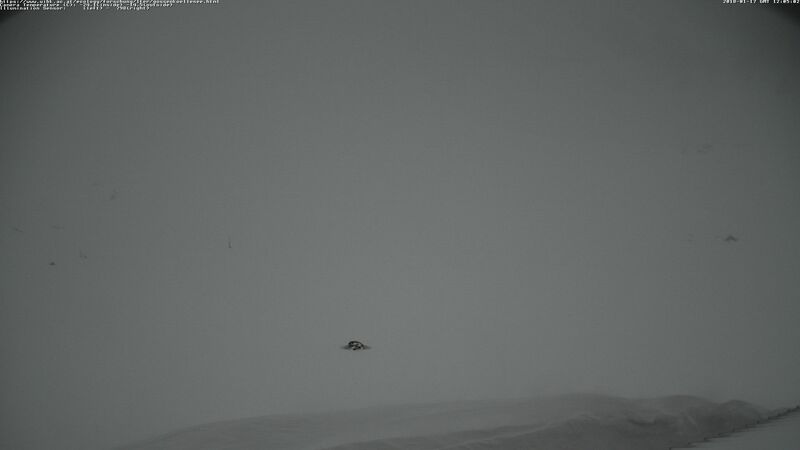 To understand the constantly changing environment at the lake, a Mobotix M15 was installed, delivering hourly pictures to a website. The annual Autumn Festival in Koppl also took place on the weekend. 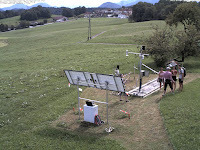 The local festival attracted around 300 people who took the opportunity to get a better understanding of the climatological, pedological and hydrological situation of the area and experience the Landscape Lab at Station Meindlbauer. 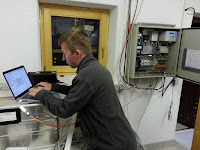 Hermann Klug explained the geoscientific measuring station with its wireless sensor web infrastructure in the context of the LTER site Mondsee.